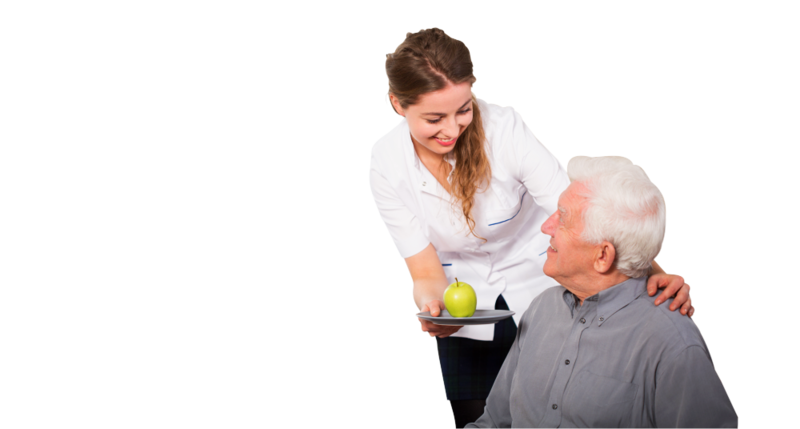 Skilled Nurses from Precious Healthcare LLC will take charge of the overall health management of the client at home. 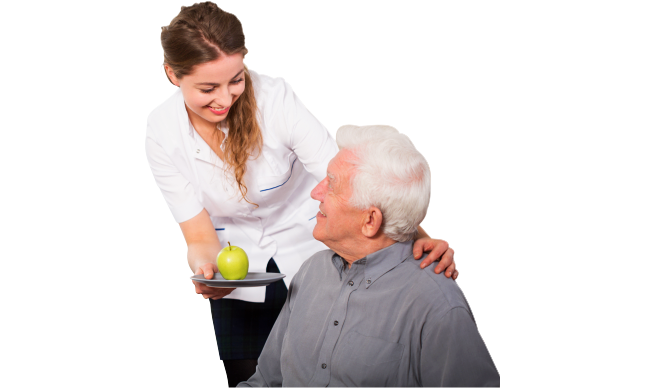 Often, these nurses are assigned to clients with debilitating illnesses, chronic pain and acute care needs. 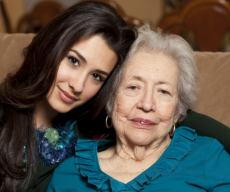 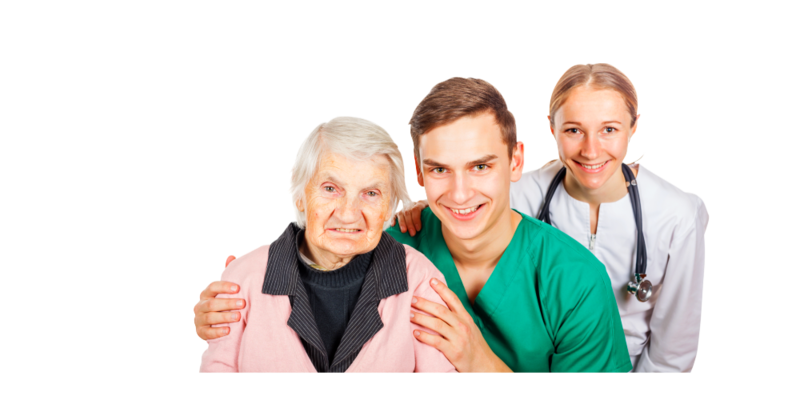 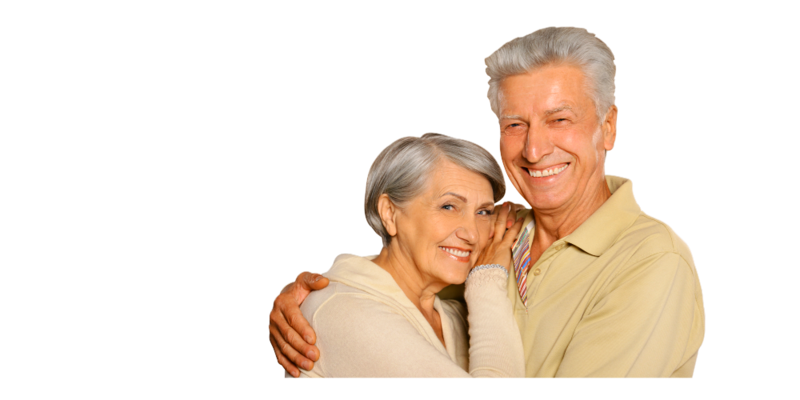 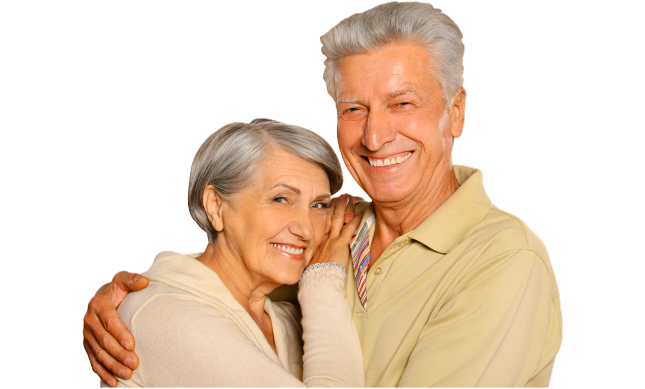 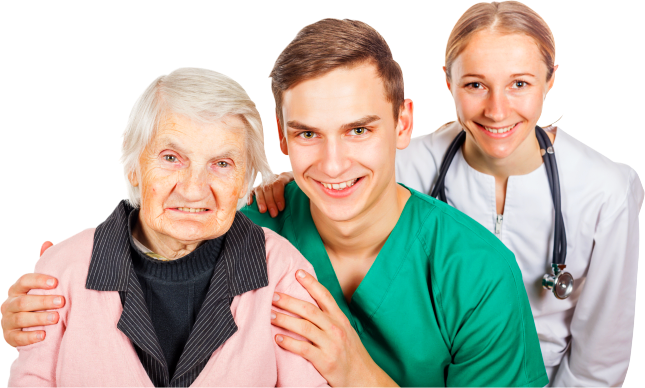 Call Precious Healthcare LLC at 614-268-3295 for more information about home health services!